This versatile one of a kind trademarked 58/60" Imperial Voile consists of 65% polyester 35% combed cotton fabric. 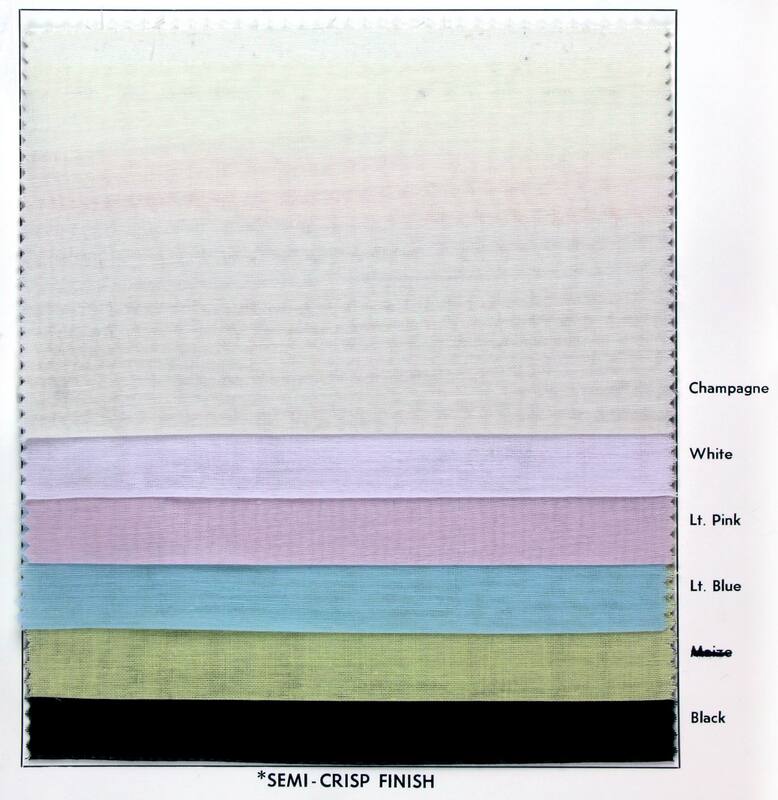 This lightweight fabric offers a semi crisp touch with a nice drape and wrinkle resistant. Suitable for blouses, lining, children's/baby clothes and much more! Available in 3 colors. Machine Washable.